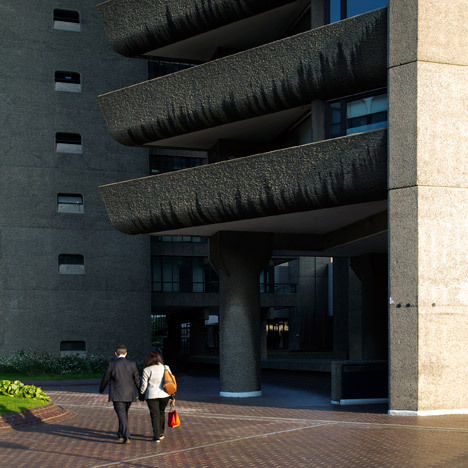 Barbicania from Beka & Lemoine on Vimeo. 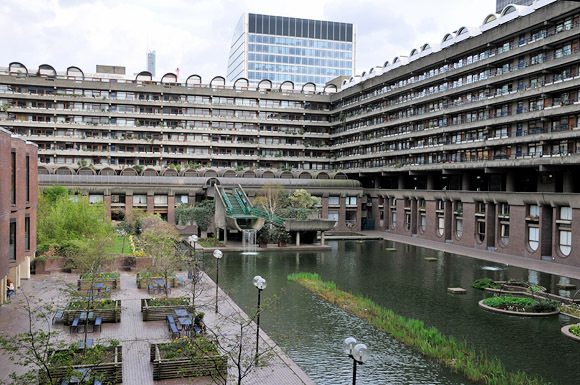 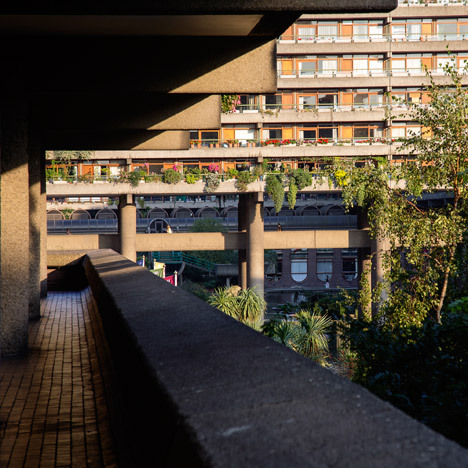 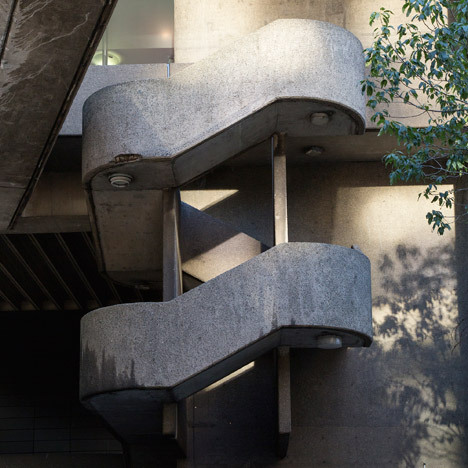 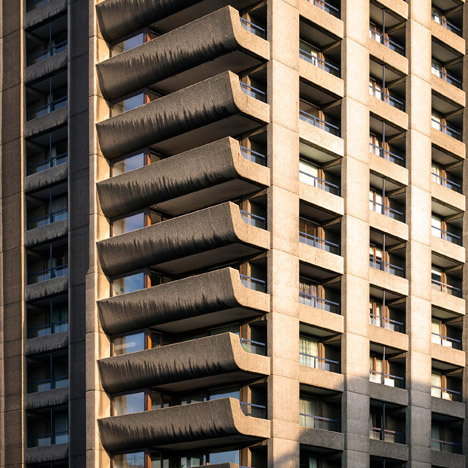 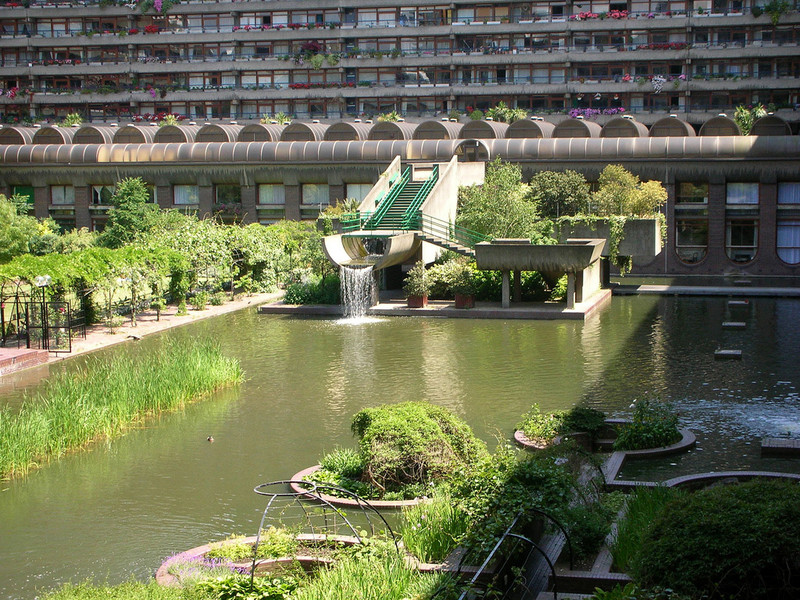 The Barbican Housing Estate is a residential development in a central part of London called the ‘Square Mile’. 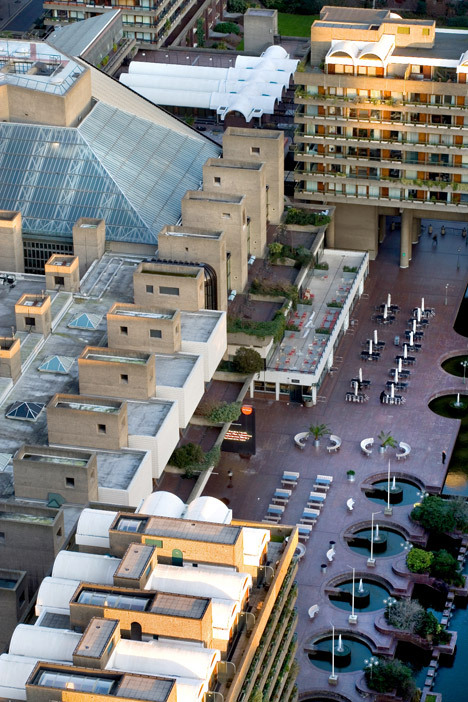 The Square Mile is the historical centre of London, where the original city of the Middle Ages grew out from. 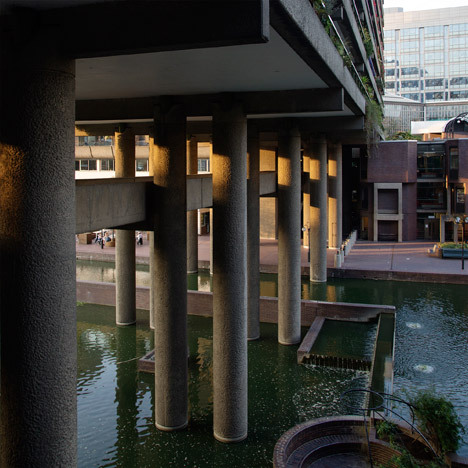 It is called the Square Mile because the original fort wall that protected the City encloses an area that is roughly one square mile.